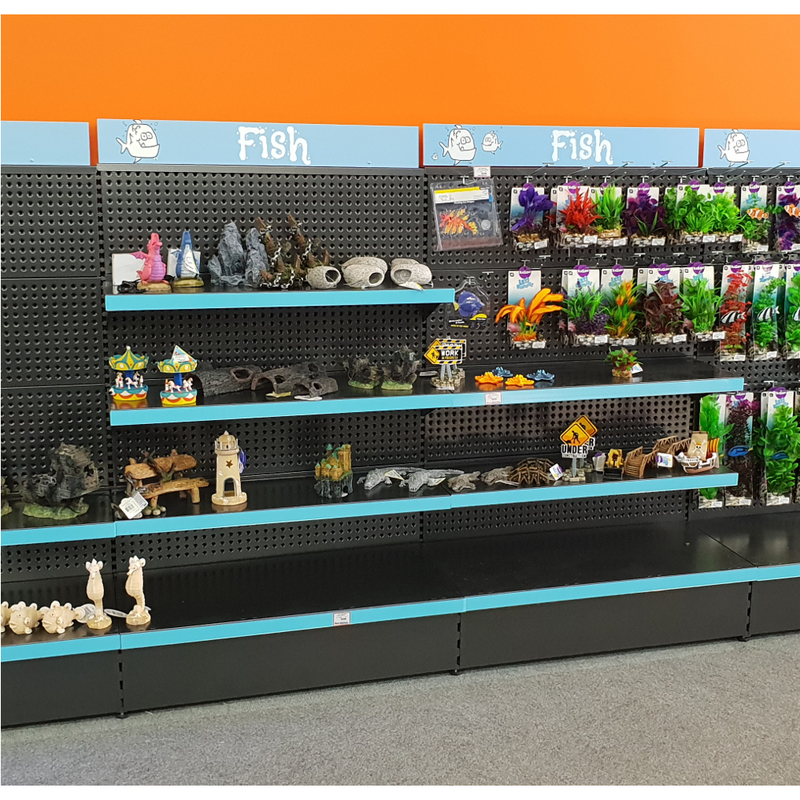 Commonly known as ‘Retail Shelving’ or ‘Supermarket Shelving’, our Display Shelving range of products is one of the most widely used systems in New Zealand. Our Display Shelving is one of our most popular shelving ranges for supermarket display racks. 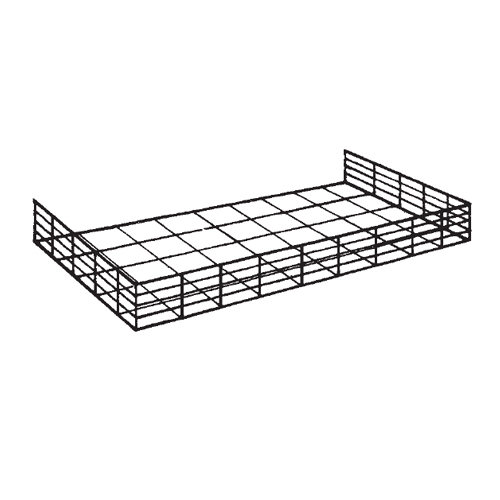 With its high weight capacity and complete versatility, it’s the perfect option for a wide range of projects and will showcase your products at their best. 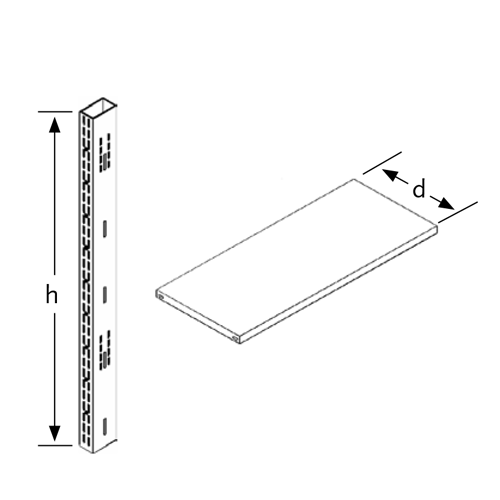 You are enquiring about Display Shelving. 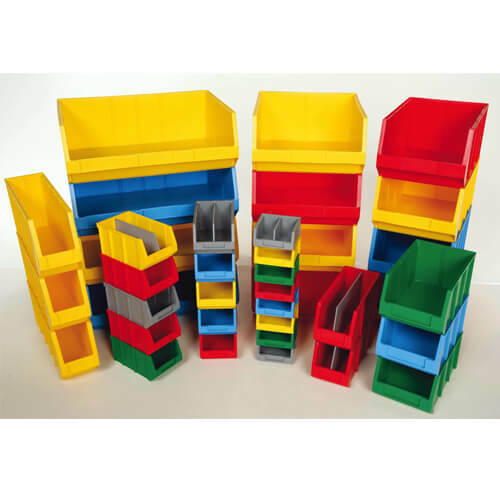 As a leading supplier of shelving and storage solutions, Shelving Shop always aims for high quality. 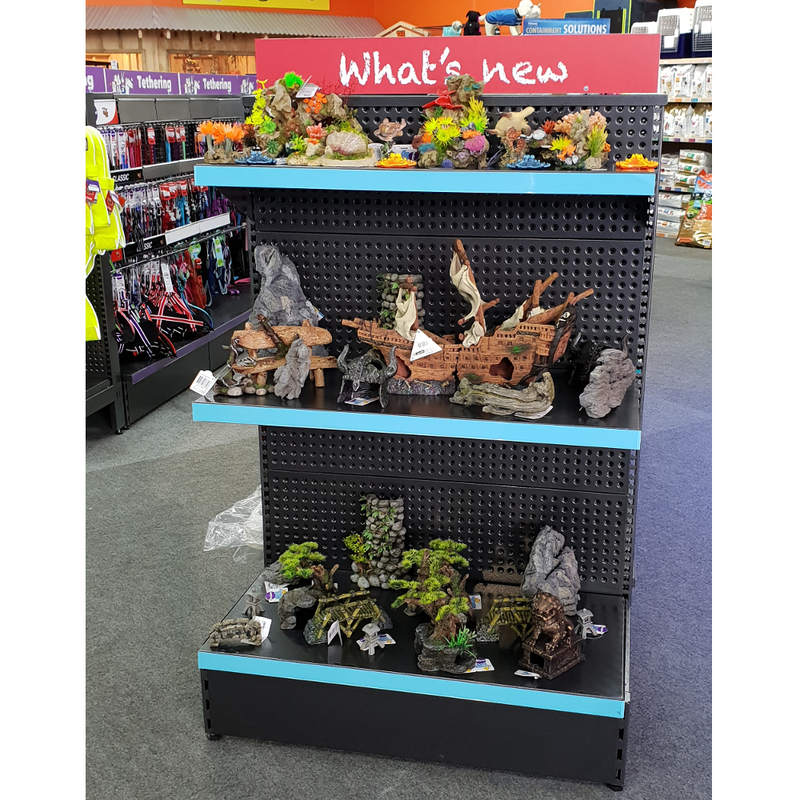 Our display shelves and racks are designed to complement the visual appeal of goods while keeping them organised and protected. 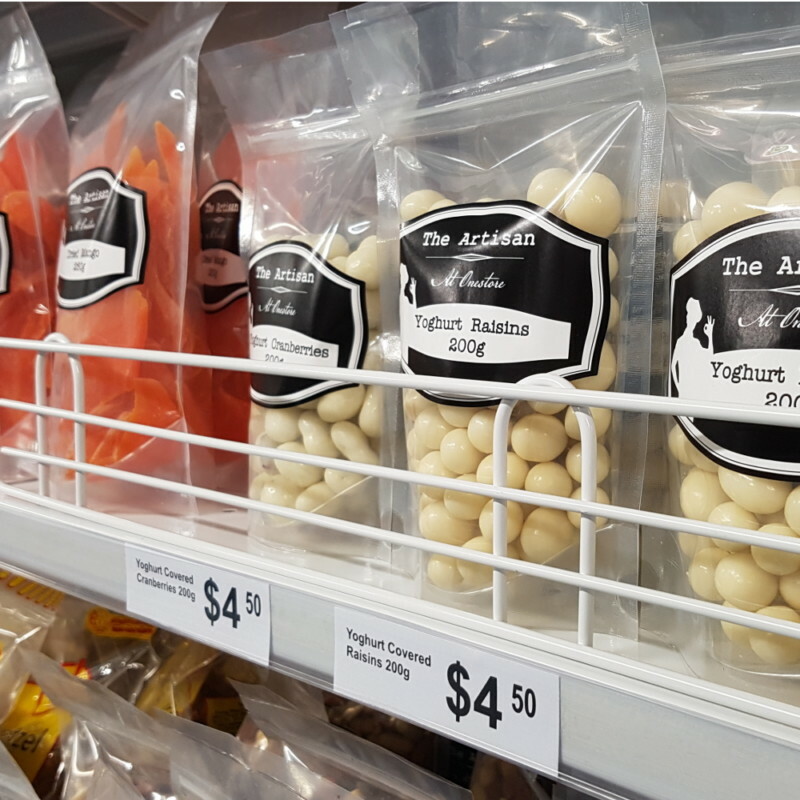 Our products are used by grocery stores and supermarkets throughout New Zealand for a variety of display purposes. 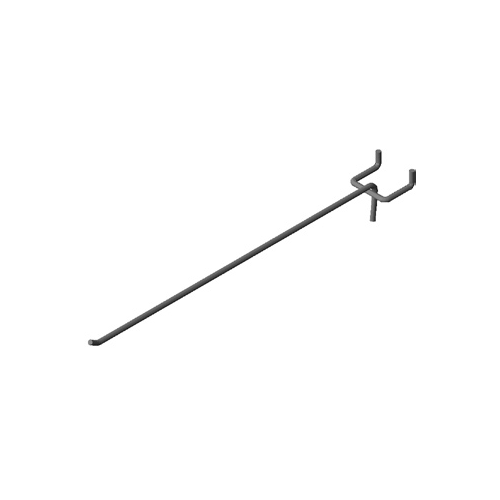 They are the preferred choice of retailers due to their sturdiness and adjustability. 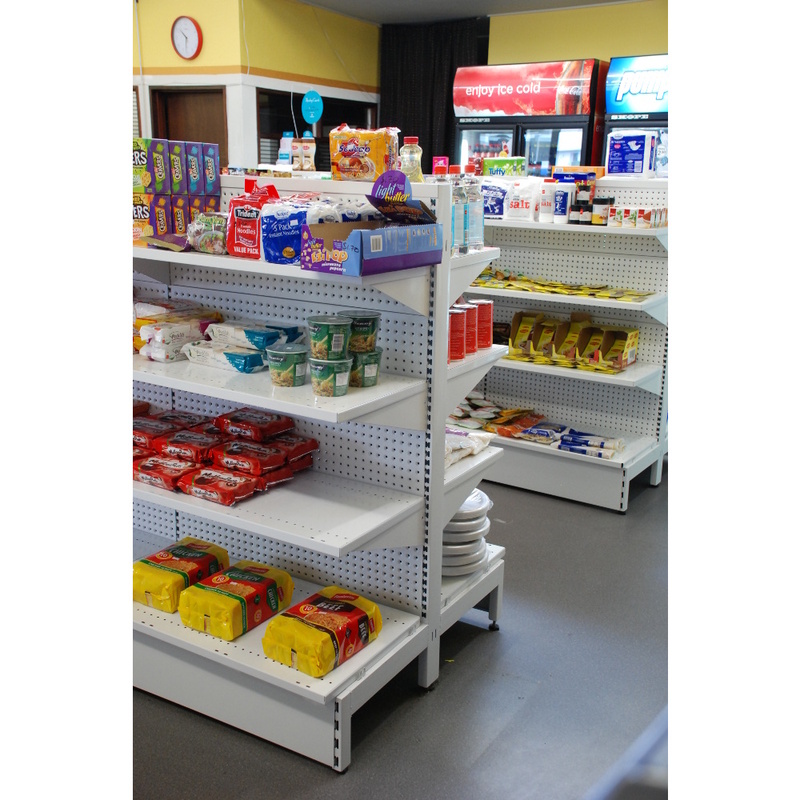 We also offer supermarket shelf racks for perishable and non-perishable goods, as well as dairy shelves for refrigerated items. 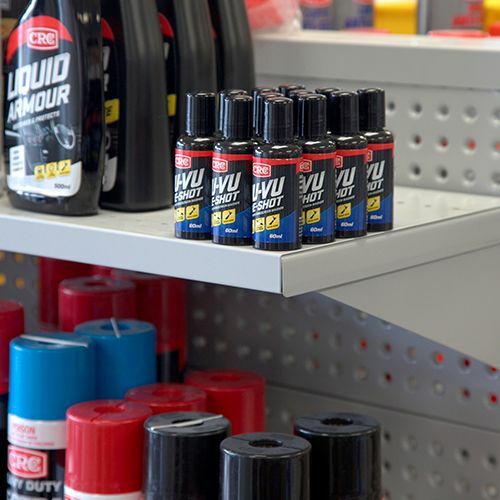 Our shelves and racks can also be found in convenience stores. 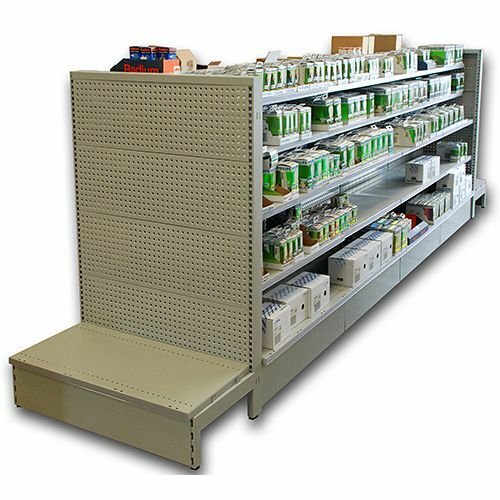 Whether you require it for your corner dairy, Asian grocery, industrial showroom, or main street retail shop, this shelving system fits almost every situation. 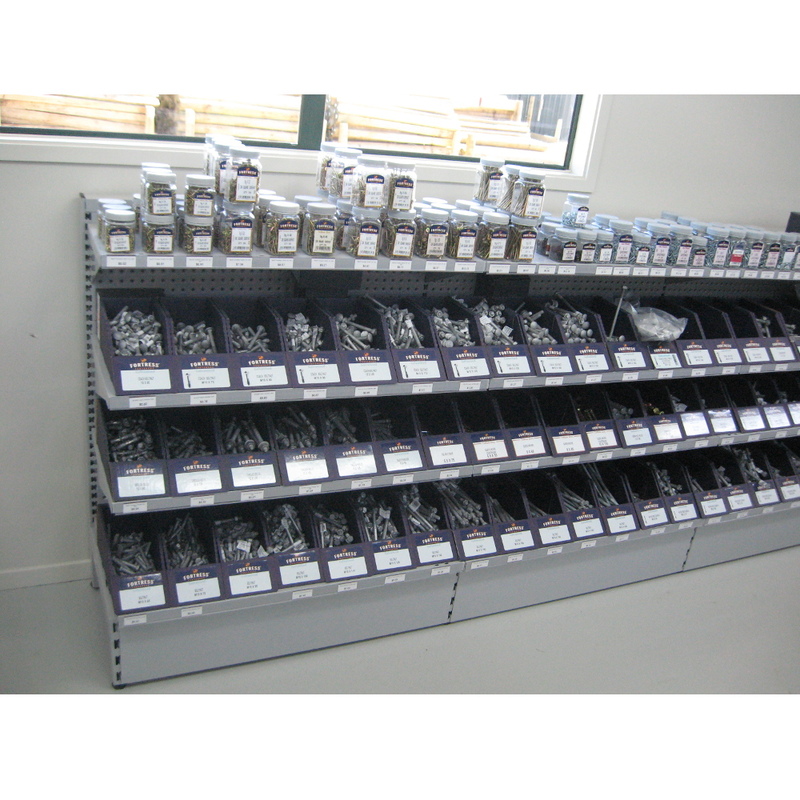 Shelving Shop Group’s Display Shelving system was designed by our team in New Zealand, to ensure it’s suitability for New Zealand’s shelving requirements. 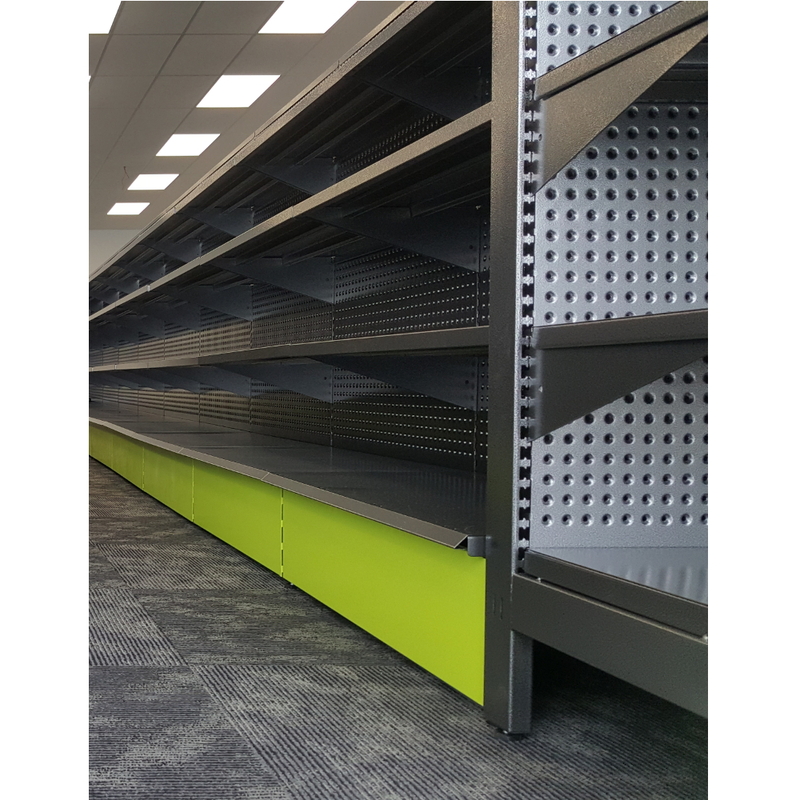 With two supports under each shelf and heavy duty peg infill panels, this system is designed for the tough demands of the retail markets; both heavy and light. 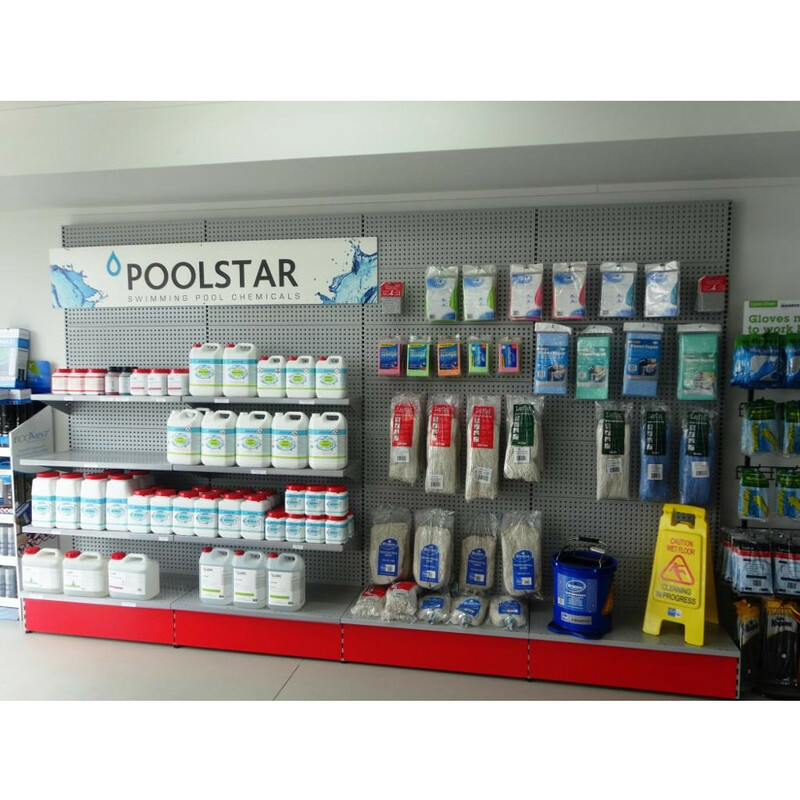 With the aim to increase the value of your space, our design team won’t fail to deliver on our promise. Our retail shelving units have a range of features that make them ideal for use in stores and shops. 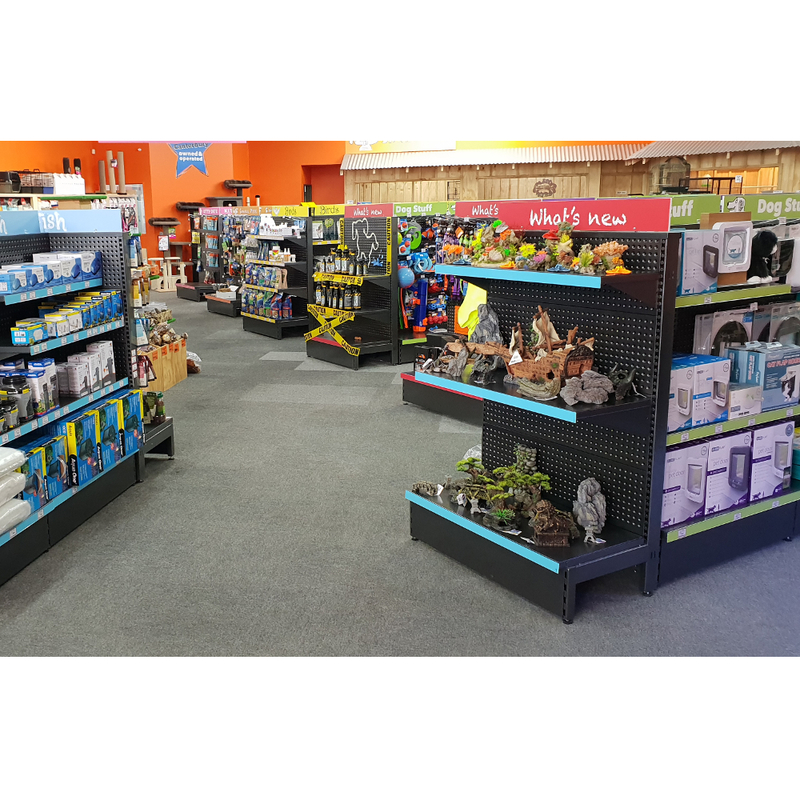 They are completely modular and easy to assemble — set up and rearrange as needed as your store layout changes. 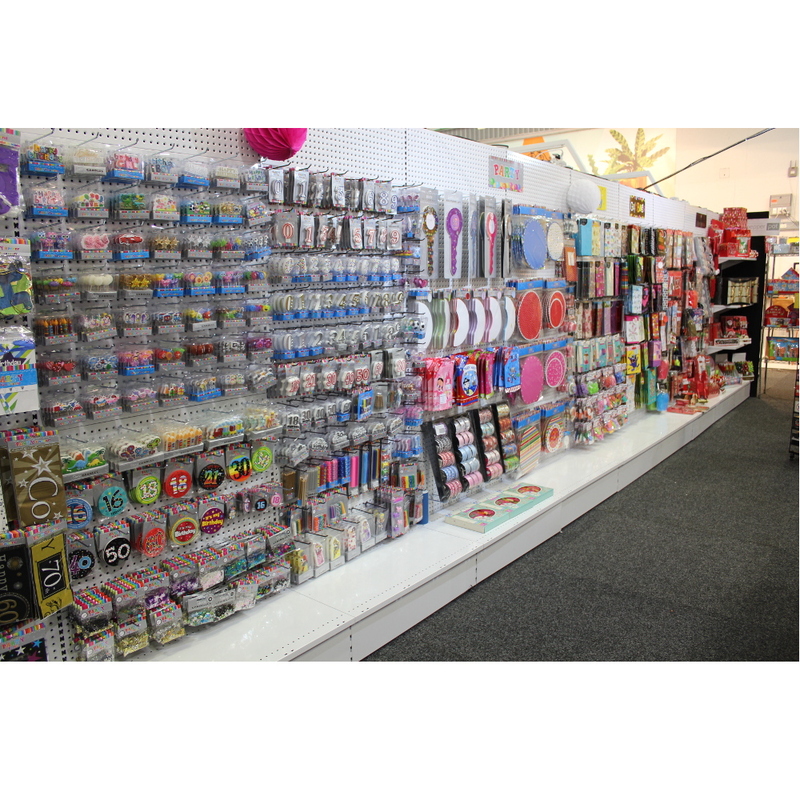 Our store shelves are versatile and varied, perfect for storing a wide range of products. 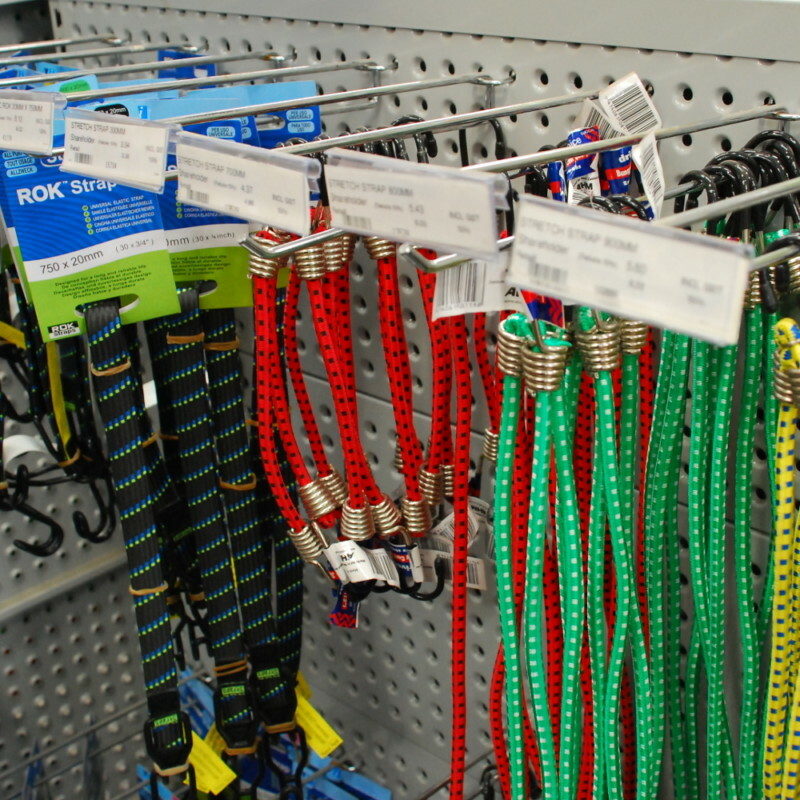 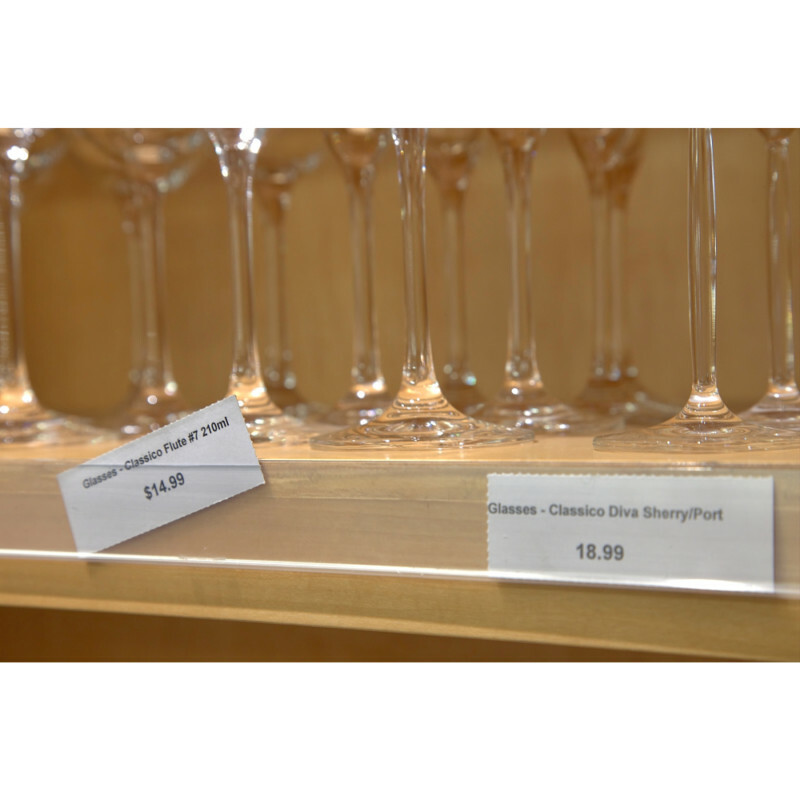 We offer several fittings and other options for your display shelving to accommodate any and all retail products. 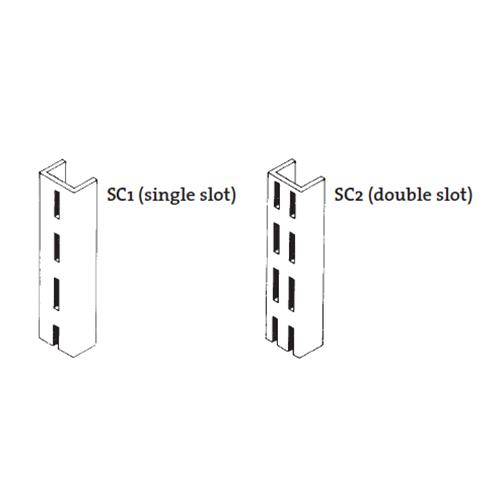 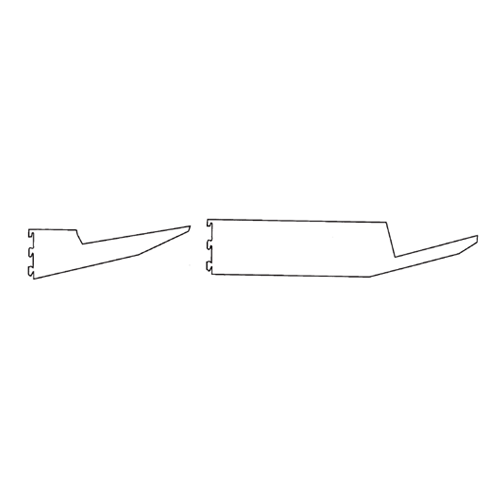 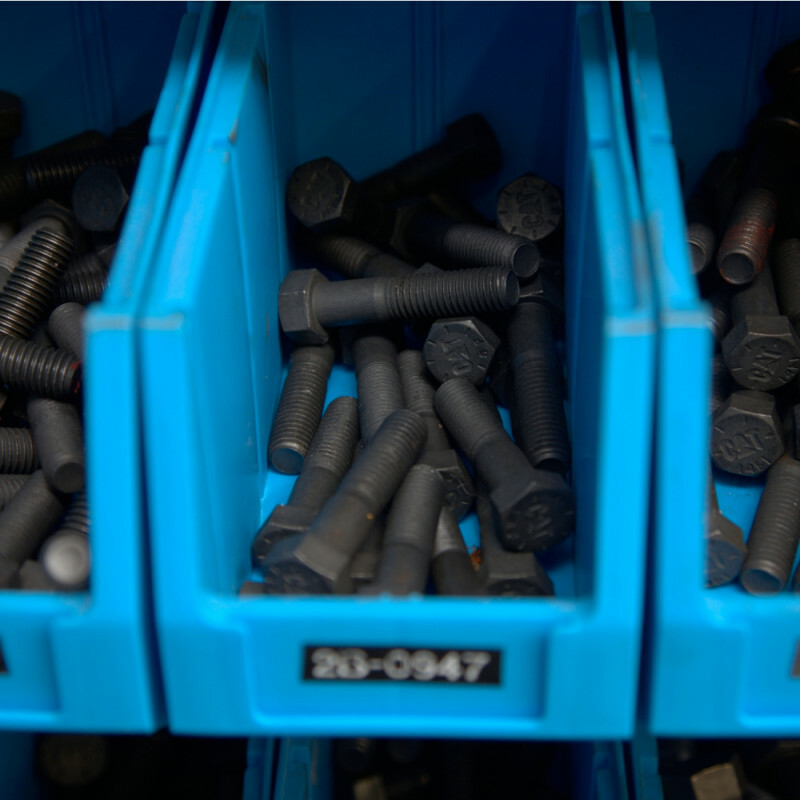 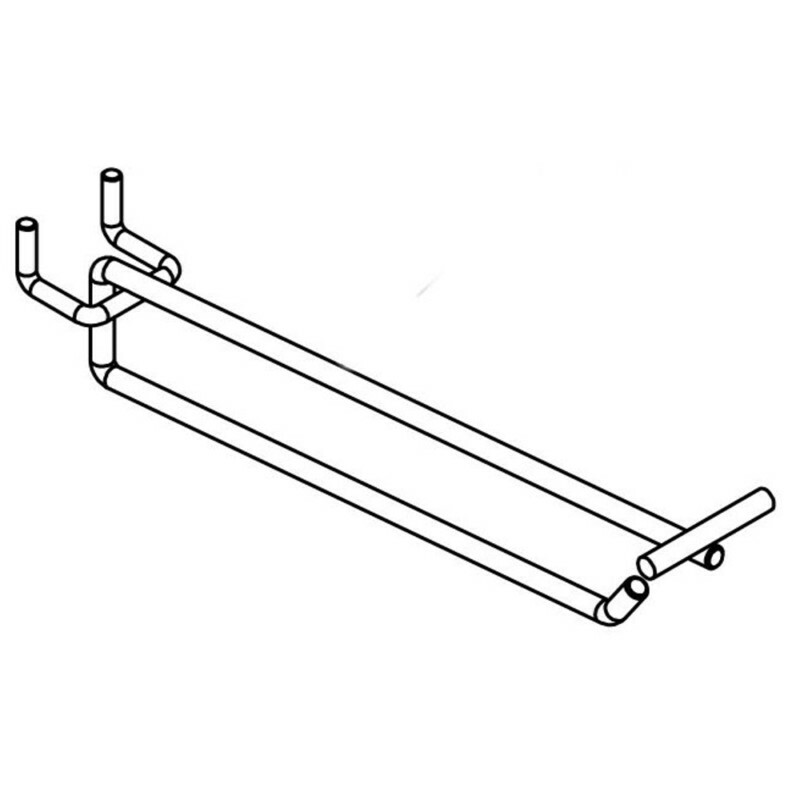 At Shelving Shop, we believe that assembly should be simple. 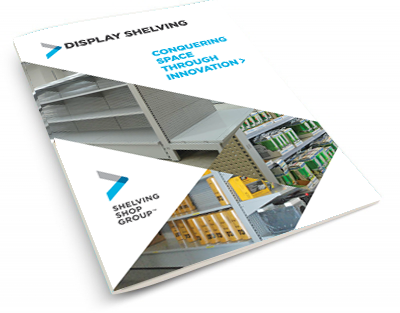 Save time and put together your display shelving unit with ease so that you can exhibit your products right away. 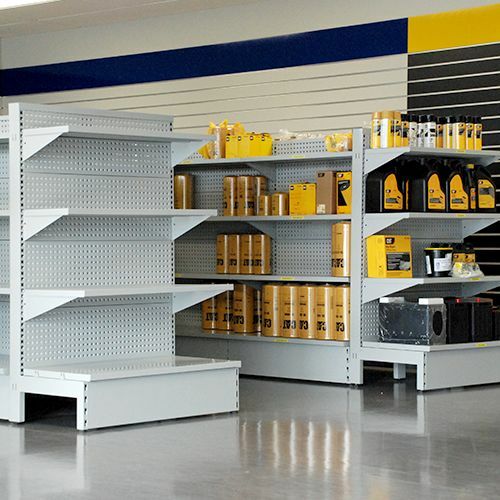 All of our shelves are completely modular and adjustable. 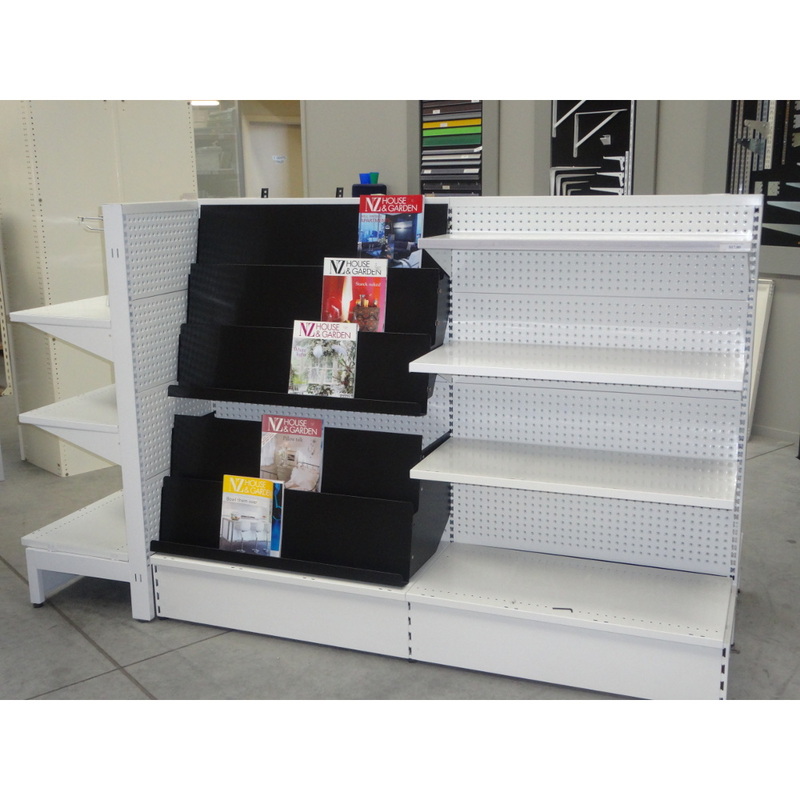 Our commercial display shelves are easy to transport and assemble. 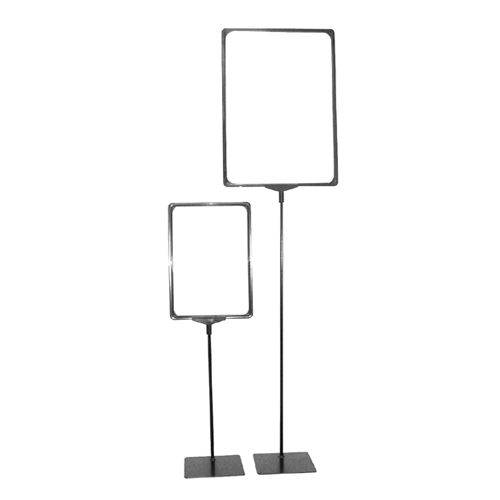 You can easily assemble them yourself, or simply ask us to install for you. We offer a 2 year installation guarantee for all of our shelving systems which have been installed by our team.